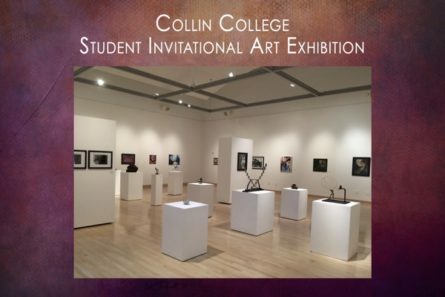 The Art Gallery at Collin College will host the Collin College Student Invitational Exhibition, from April 24 through May 15, 2019. 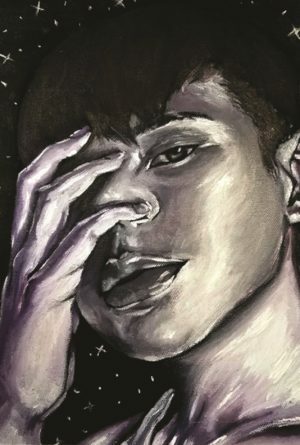 The Characterization of Portraiture features the work of TCU portrait photography students. 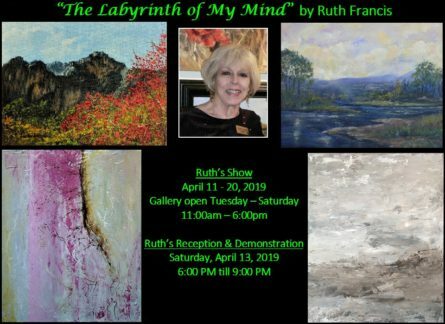 The show runs April 18 through May 1, 2019. 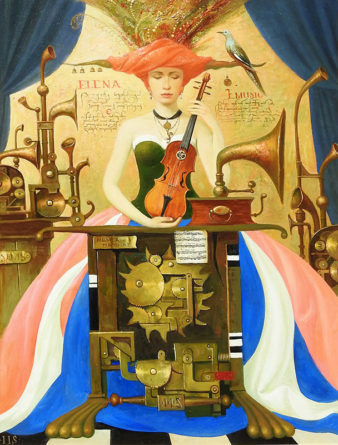 There will be a reception with the artists on April 24, 2019, from 6:00 pm to 9:00 pm. 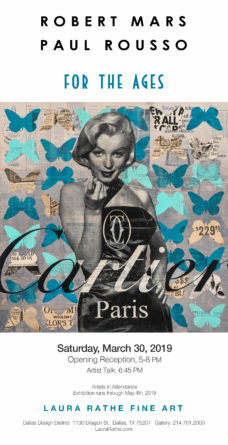 Reception: April 25, 2- 4 p.m.
Art of Design Exhibit and Silent Auction at Art Gallery Pure will benefit Water is Basic. 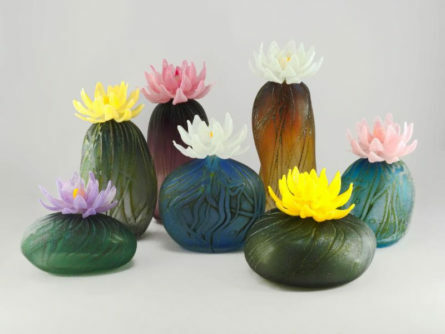 The exhibit will display current design elements of contemporary works. 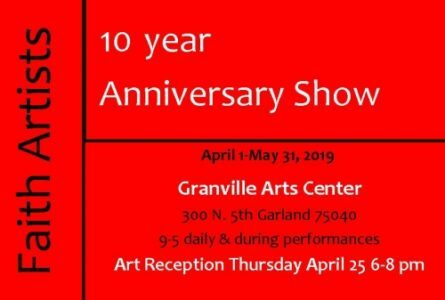 Texas Artists featured in the exhibit include Julia Ross, Julie Dailey, Jan Witten Sewall, Lu Pearl, Rosemary Achelpohl, and Uno Designs, Sculptor Aron Kapembeza and Photographer Tim Drake. 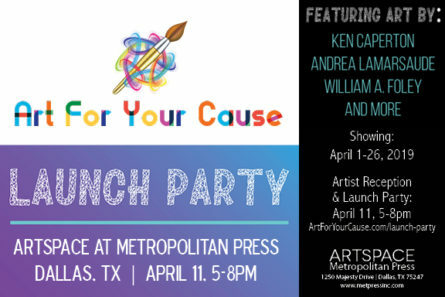 This month at ArtSpace at Metropolitan Press, check out work from Art For Your Cause artists and the Art For Your Cause Launch Party on Thursday, April 11 from 5pm to 8pm. 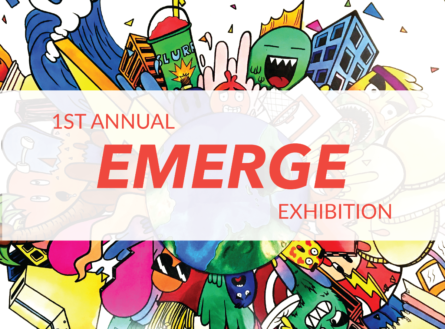 This visual art exhibit features 10 years of Faith Artists’ commitment to produce and promote faith-based, scripture-inspired visual arts. 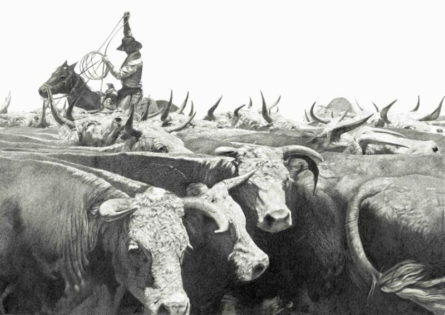 A free Celebration Reception, open to the public, will be held on April 25 from 6-8 p.m. 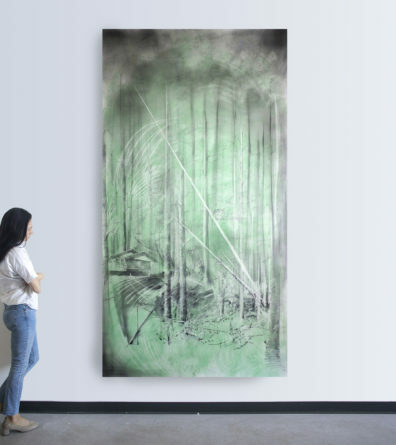 Through imagery of dense landscapes, crashed cars, jotted notes, and pulses of color, Wolfson explores themes of time and visual-noise. 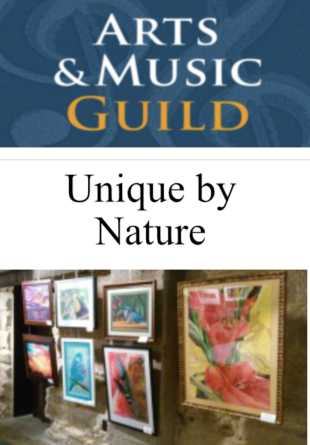 This is a beautiful evening of art, open and free to the public. 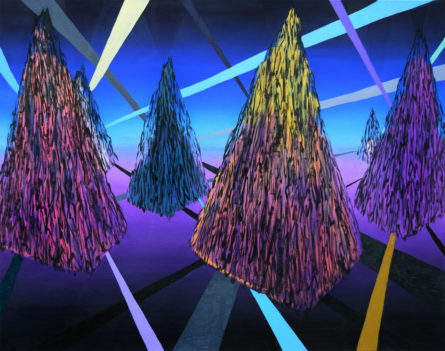 Introducing…Opening Reception Saturday, April 6th, 1 – 5pm. 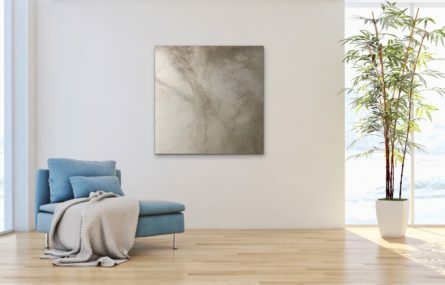 A show introducing four new artists to the gallery, including Alison Chisom’s figurative sculptures, Mariel Bass’s blown sculptures, Deborah Johnson’s art glass portraits, and a series of complex vessels from John Geci. 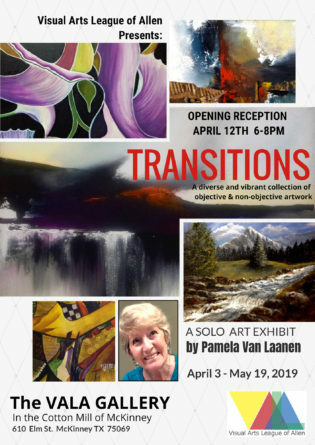 Exhibition continues through May 5th. 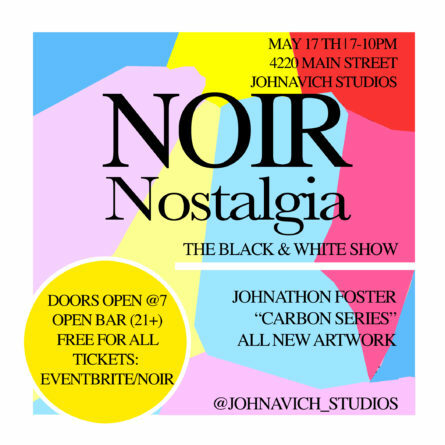 Johnavich Studios is proud to present Johnathon “Johnavich” Foster: Noir Nostalgia featuring an entirely new series of works. 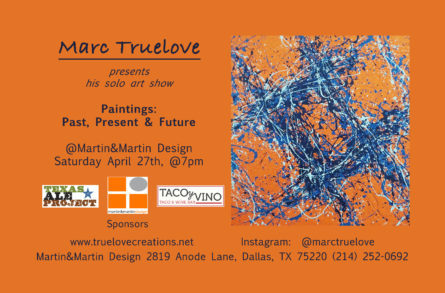 The exhibition will open with an artist’s reception on Friday, May 17th, 2019 from Se7en-10 pm at 4220 Main St., Dallas. 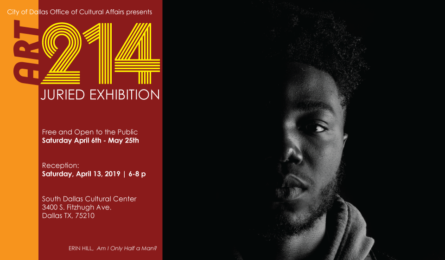 The exhibition will be on display until June 15th, 2019. 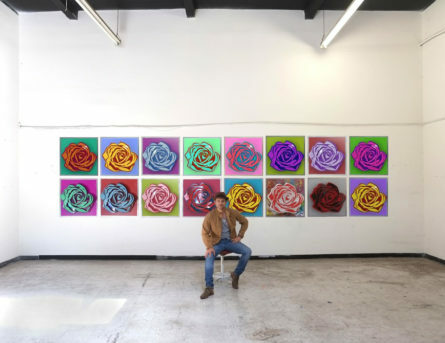 Dallas Design District gallery, Laura Rathe Fine Art (LRFA), announces a two-person exhibition featuring new works by Robert Mars and Paul Rousso. 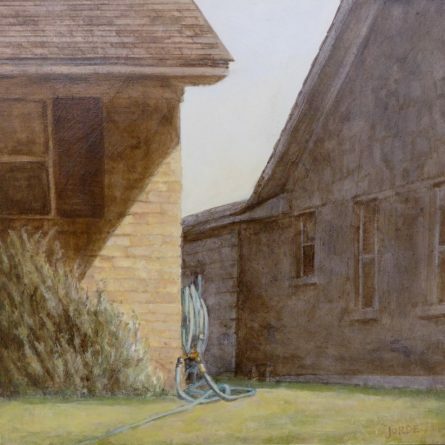 LRFA will be hosting the opening reception on Saturday, March 30th from 5:00-8:00pm with an artist talk at 6:45pm, moderated by gallery owner, Laura Rathe. 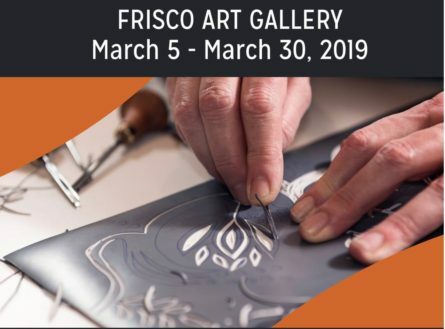 The mission of the City of Frisco Public Art Program is to is to promote cultural, aesthetic, and economic vitality in Frisco, Texas by integrating the work of artists into public places, civic infrastructure and development of the community. 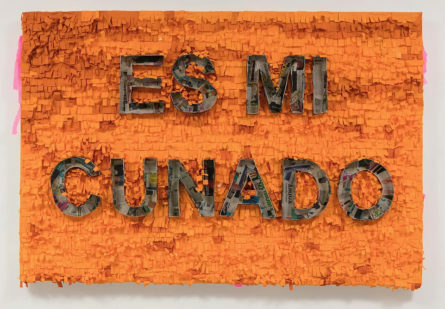 Group Show featuring Landon Shepherd, Trista Morris, JoeArt LaBerge, Rachel Eastman, Nick Petta, Tammy Bond, Ruben Salazar, Terry Horn, Cynthia Roberts, Matt Sacks. 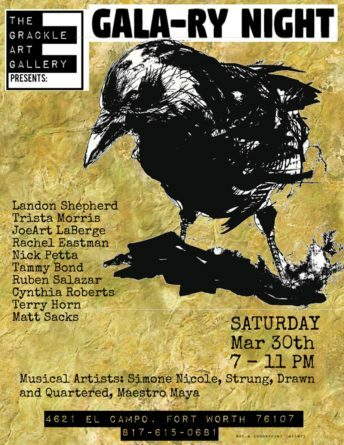 Live music by Simone Nicole, Strung, Drawn and Quartered and Maestro Maya. 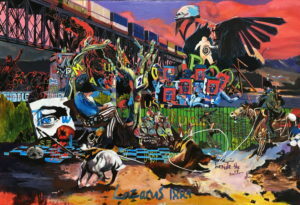 Grackle Art Gallery,4621 El Campo, FW. Free. 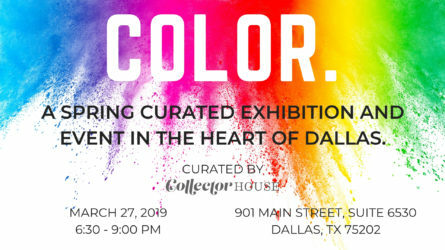 Join Maddrey PLLC for our third art exhibition, COLOR – A Spring curated exhibition and event in the heart of Dallas. 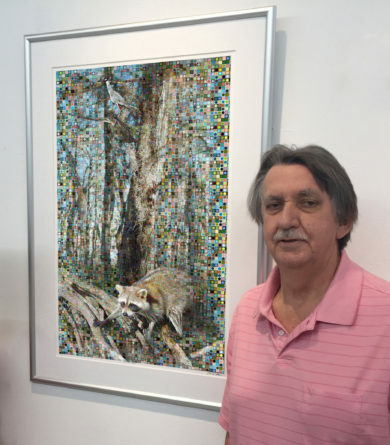 Reception, Saturday, March 16, 2 to 4 p.m.
“imPRESS” is an exclusively printmaking exhibition. 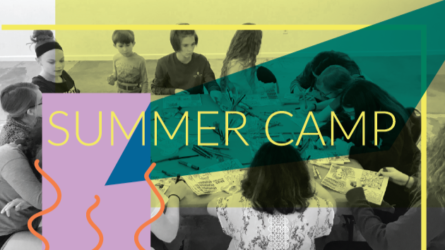 All forms of printmaking are welcome, including woodcut relief, lithography, intaglio, collagraphs, etc. 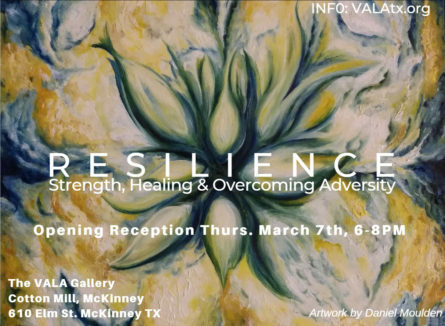 Join Us for the Opening Reception of ‘Resilience: Strength, Healing & Overcoming Adversity’ Art Exhibit at the VALA Gallery located inside the Cotton Mill of McKinney! 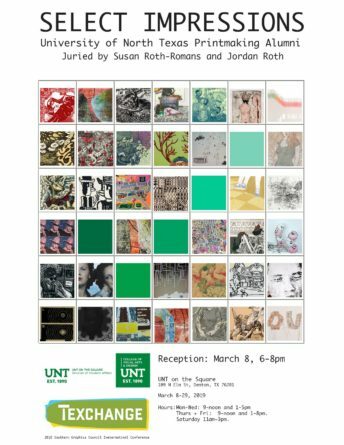 An exhibition featuring selected UNT alumni held at UNT on the Square, at 109 North Elm Street, on the west side of the Denton Courthouse Square in downtown Denton, Texas. 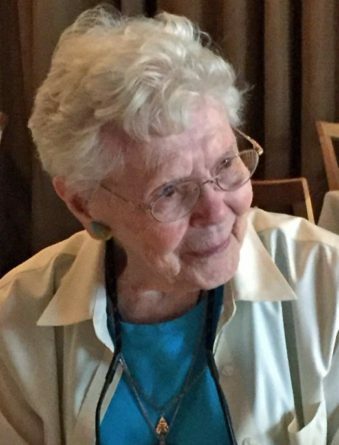 Held in conjunction with Texchange, the SGC International Conference held March 6 – 9, 2019 in Dallas.